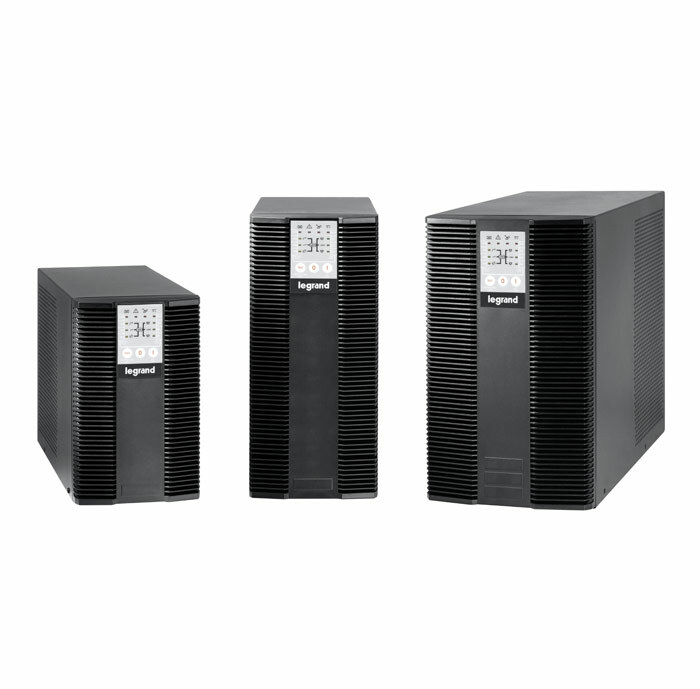 Keor LP UPS is a single phase uninterruptible power supply with high frequency PWM technology, On Line Double Conversion type. 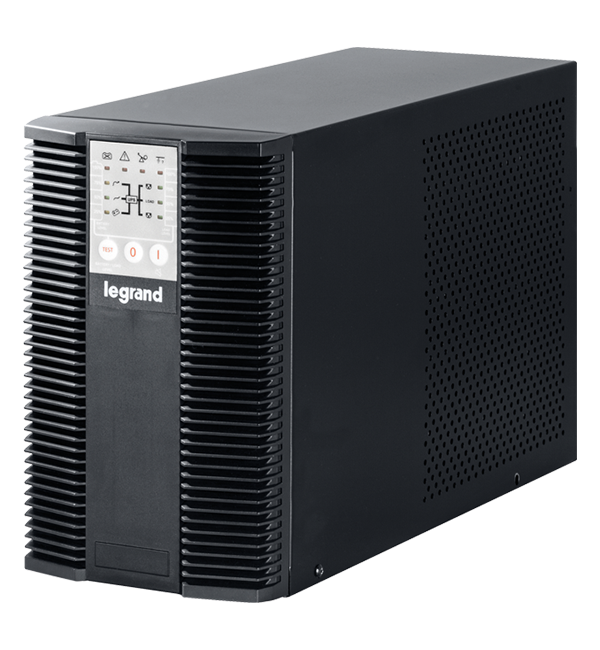 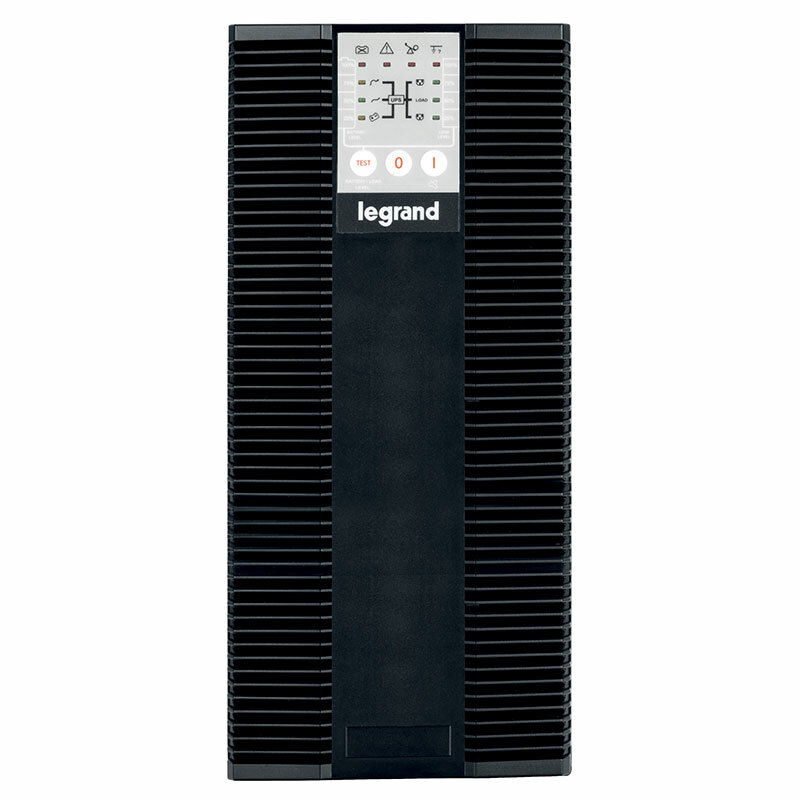 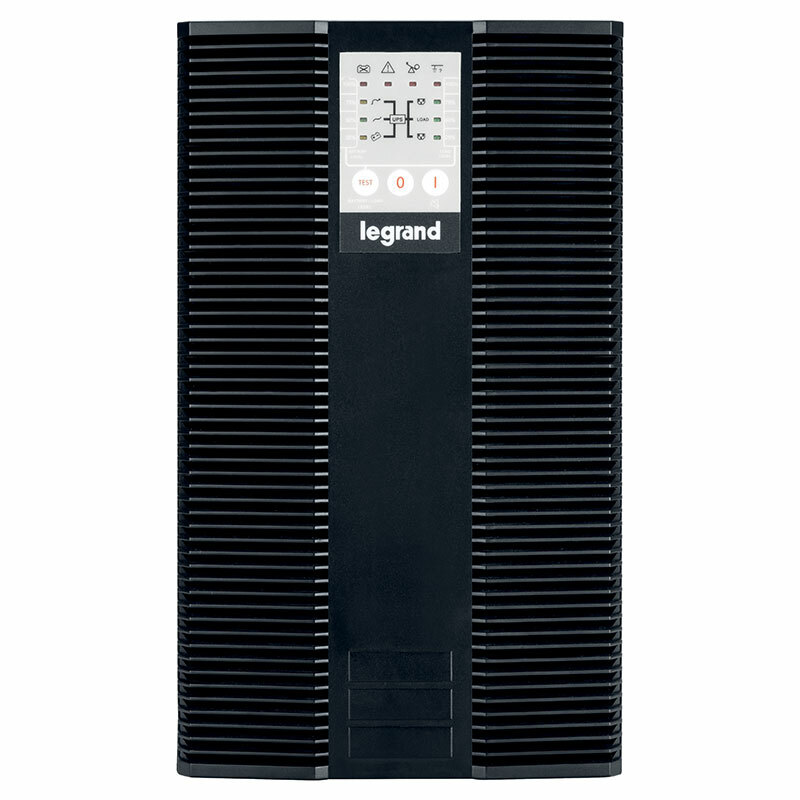 It delivers a rated power of 1000-2000-3000VA, equipped with valve-regulated hermetic-type batteries, contained inside the UPS in a specific compartment or in one or more external cabinets. 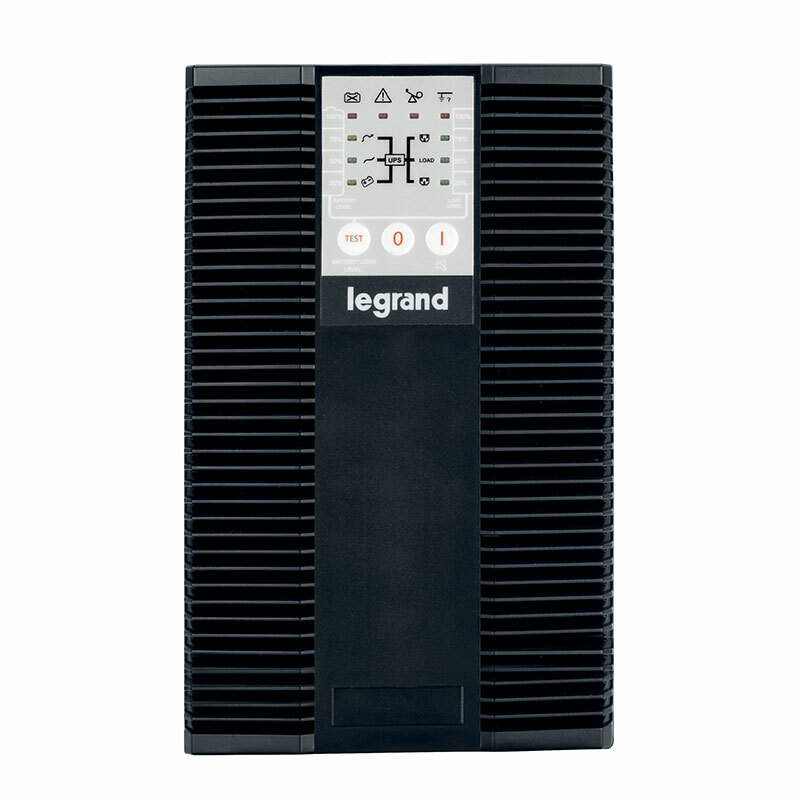 Keor LP is available with different types of output sockets.